This update of GpuTest is available with two new features. 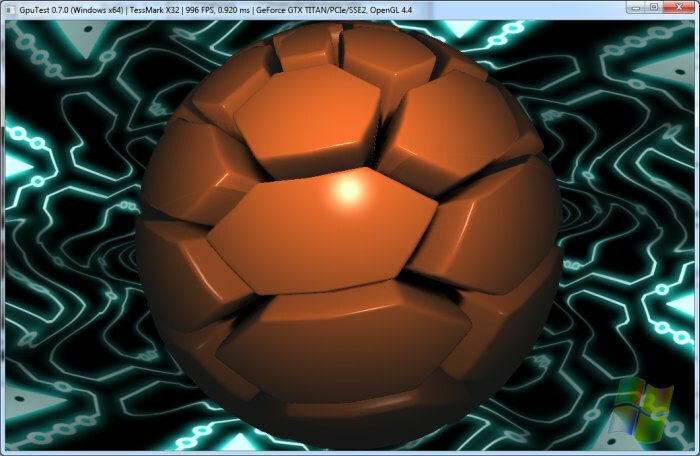 The first one is a new OpenGL benchmark that draws the popular Julia fractal in a GLSL pixel shader. The interesting thing is that the Julia fractal is available in two flavors: FP32 and FP64. 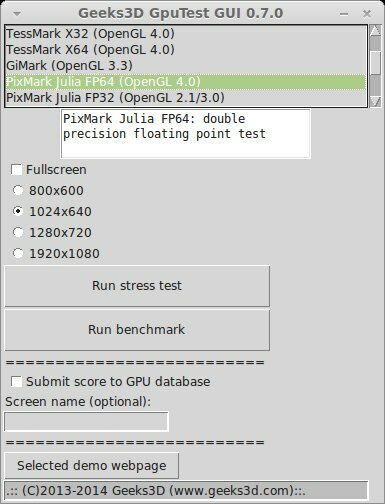 The Julia FP32 (fp32 = single precision floating point) test should run on any OpenGL 2 or OpenGL 3 capable hardware. 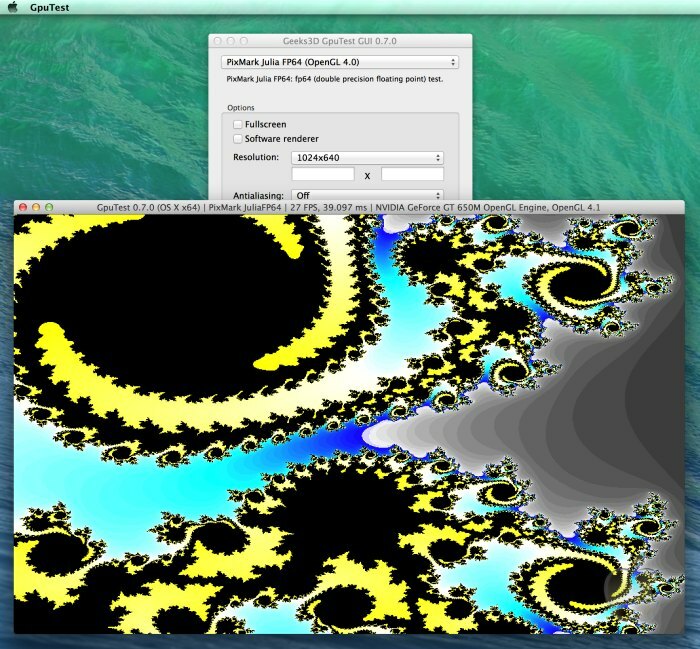 The Julia FP64 is limited to OpenGL 4.0 capable hardware and draws the Julia fractal using FP64 (fp64 = double precision floating point) variables. Some scores are available in this article. I didn’t tested the FP64 demo on Intel GPUs. The second feature is the possibility to submit scores to an online GPU database. This database stores all possible (platform-dependent) GPU data (device IDs, clock speeds, temperature, drivers, etc.) as well as OpenGL and OpenCL information (extensions, version, etc.). This GPU database is also used by the latest GPU Caps Viewer. Ranking / comparative tables will be available shortly! Do not hesitate to improve this interface and send me your work. I will add it in GpuTest (with your credits!). 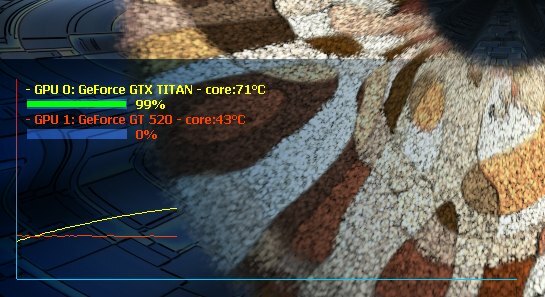 The temp graph is not available in benchmark mode for performance reasons. The front-end require GTK+ 3.10. A forum is available HERE for feedbacks or bug-reports. added temperature graph (OSI) when available. 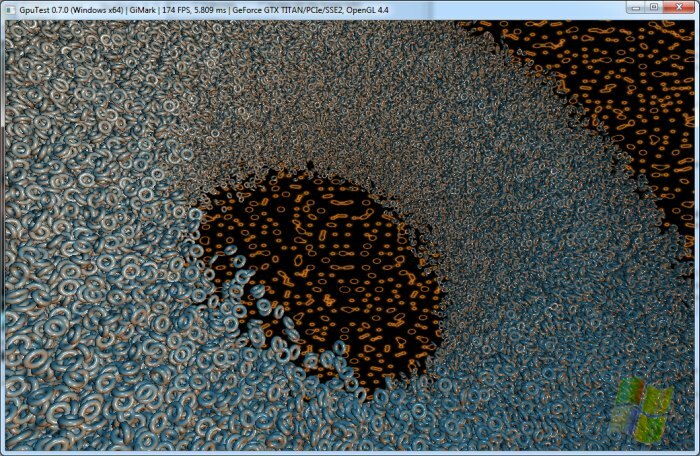 added new Julia FP64 fractal test (OpenGL 4.0). 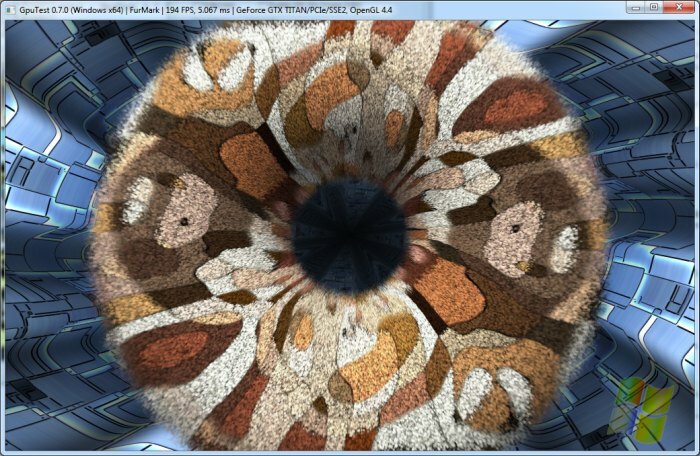 added new Julia FP32 fractal test (OpenGL 2.1 / 3.0). The Mac download says Forbidden. No app to download. Lot of thanks for GpuTest! But how about x32 version for my LEGAL Windows 7 Pro?